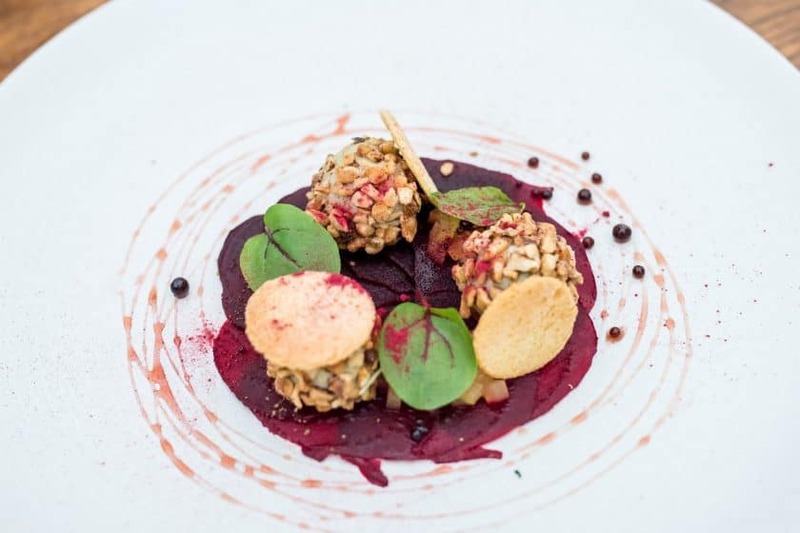 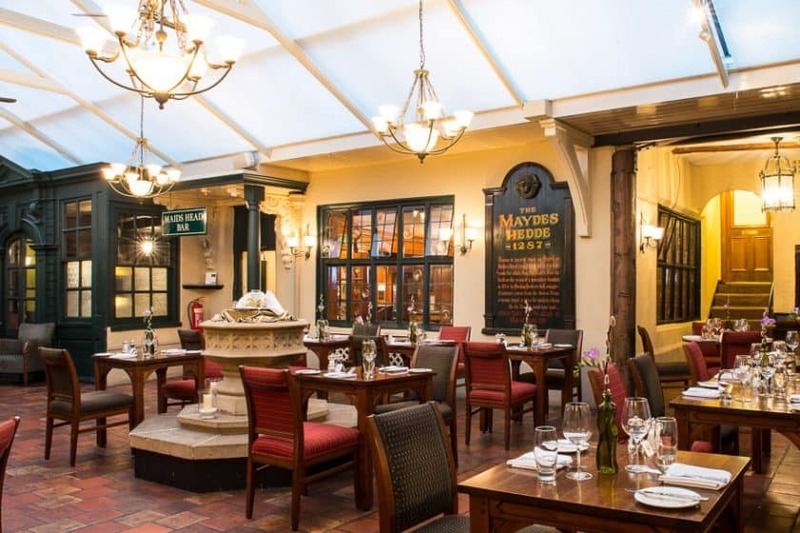 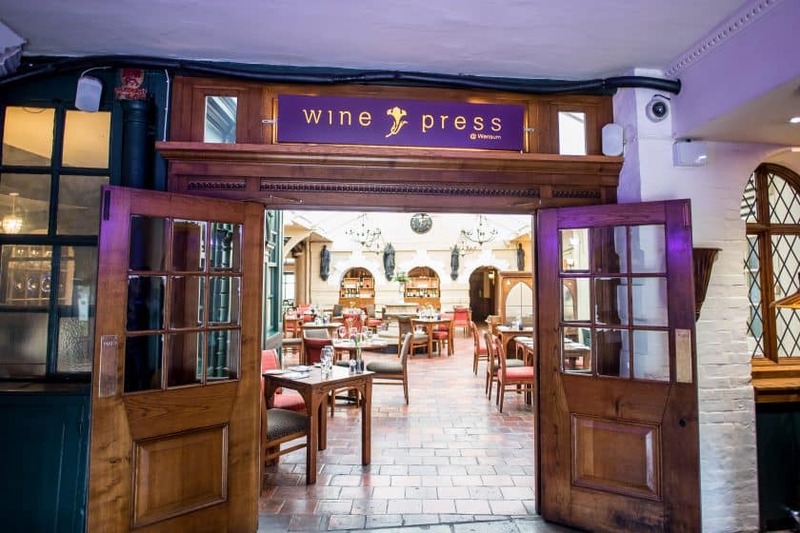 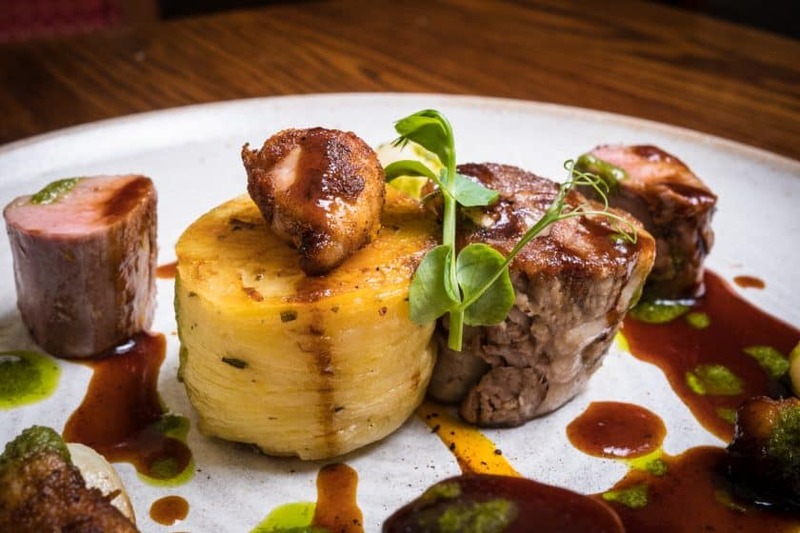 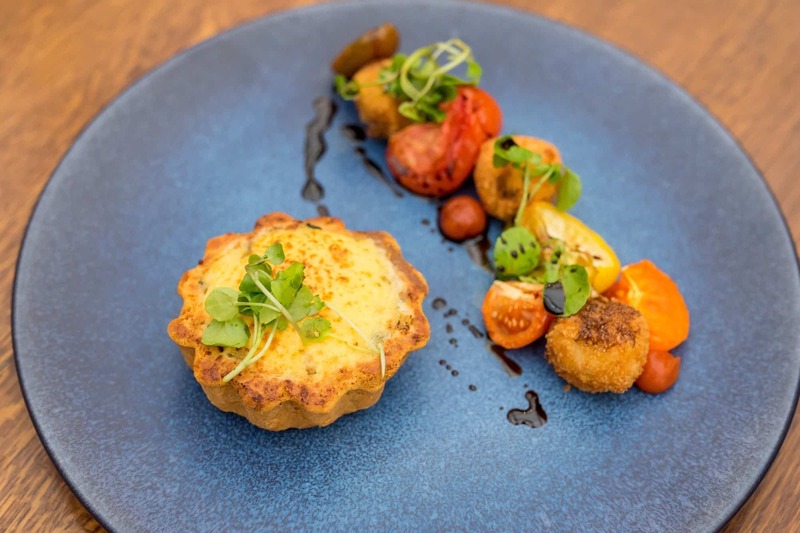 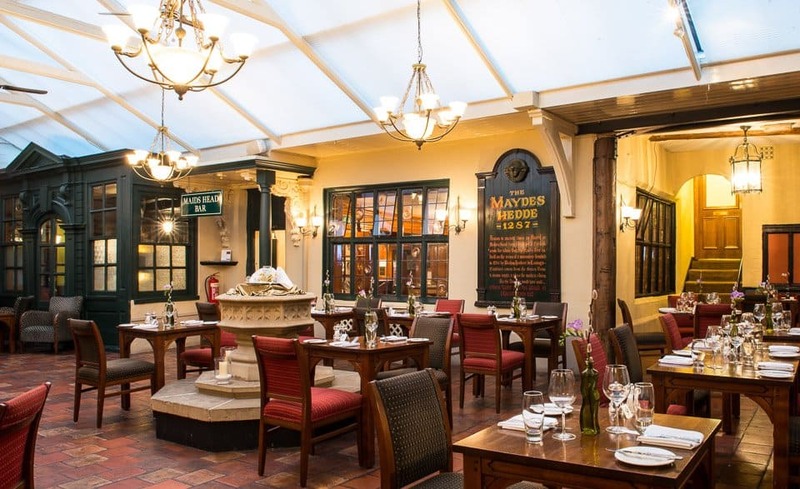 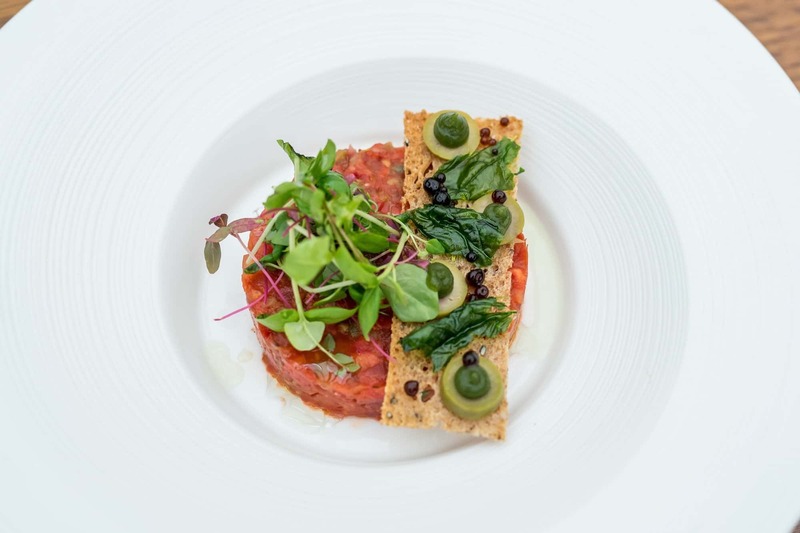 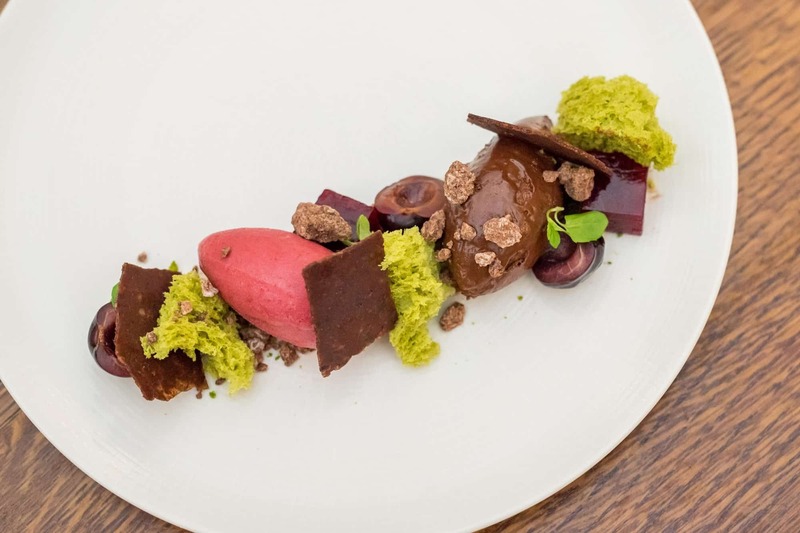 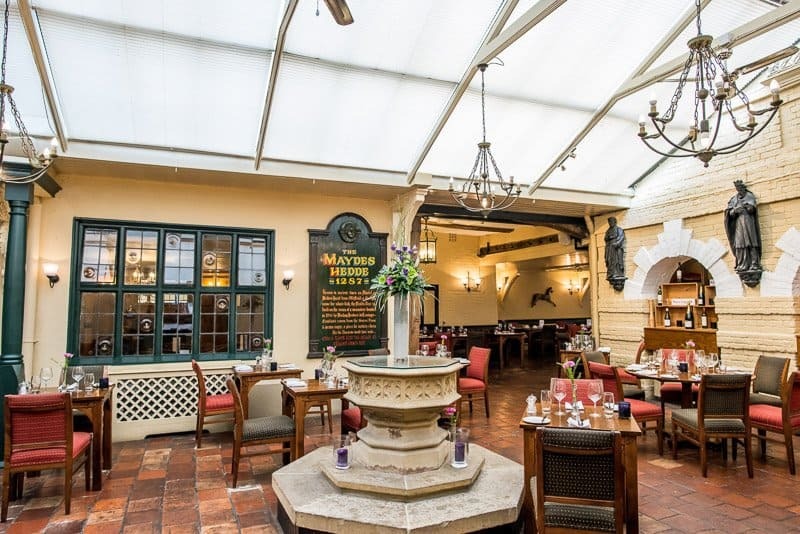 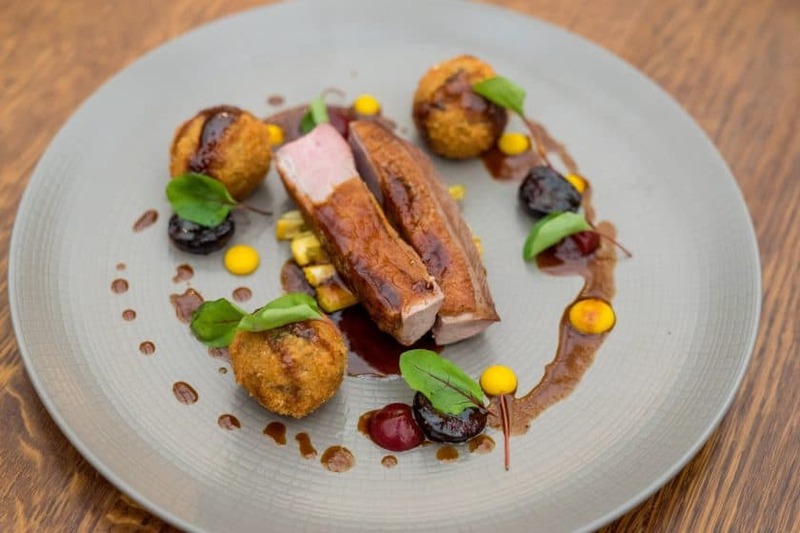 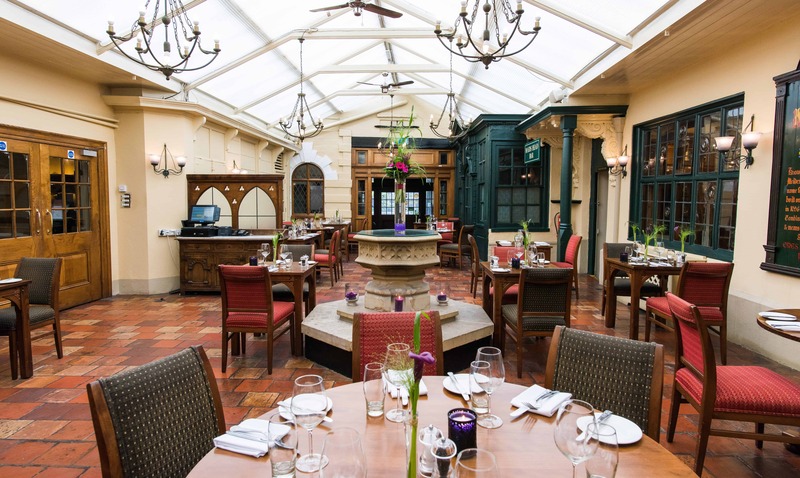 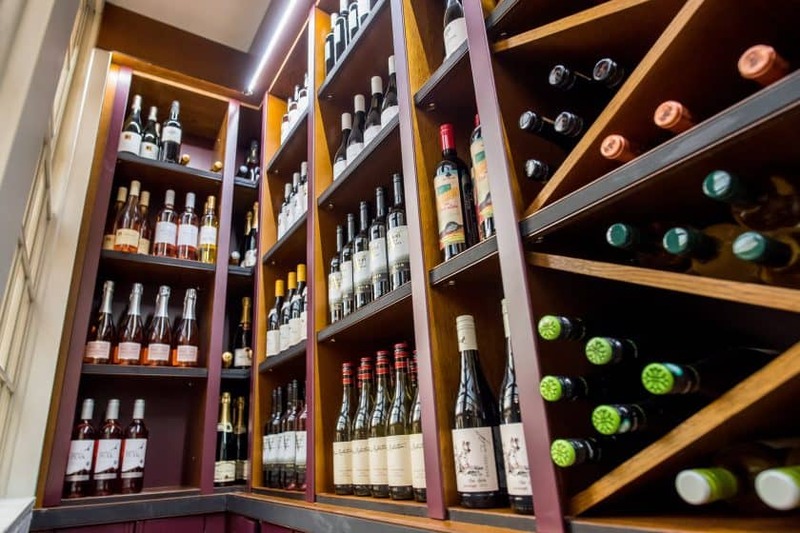 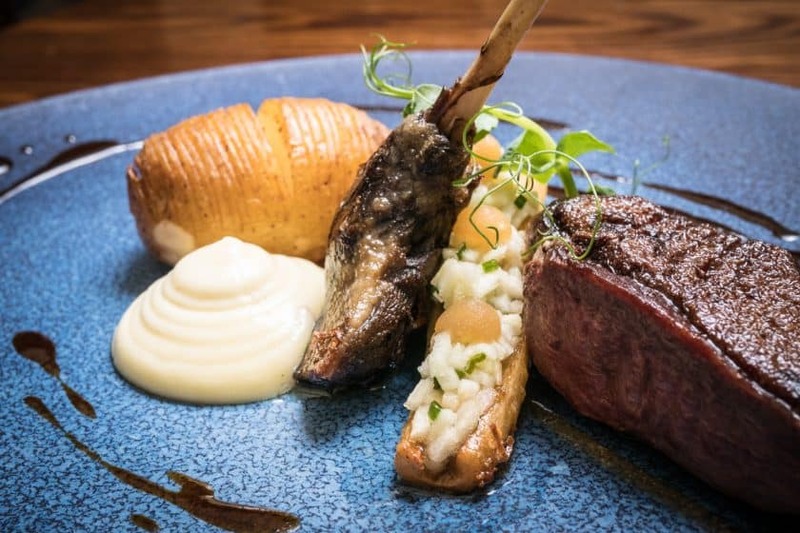 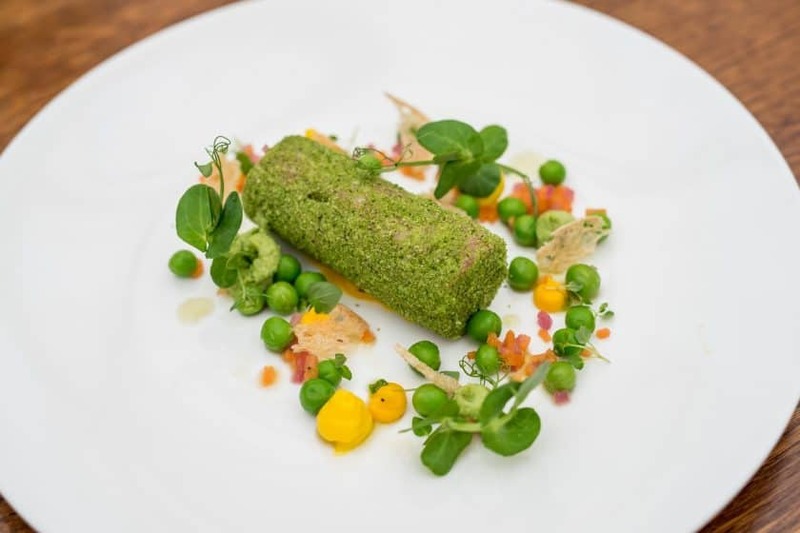 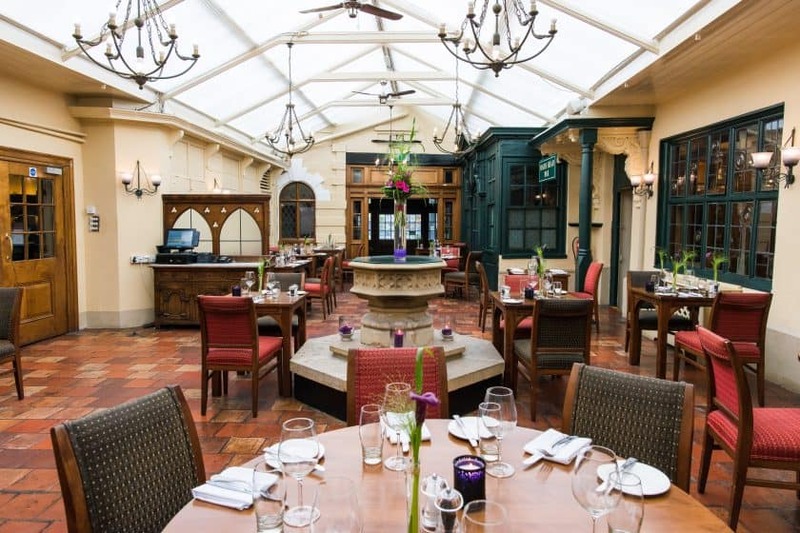 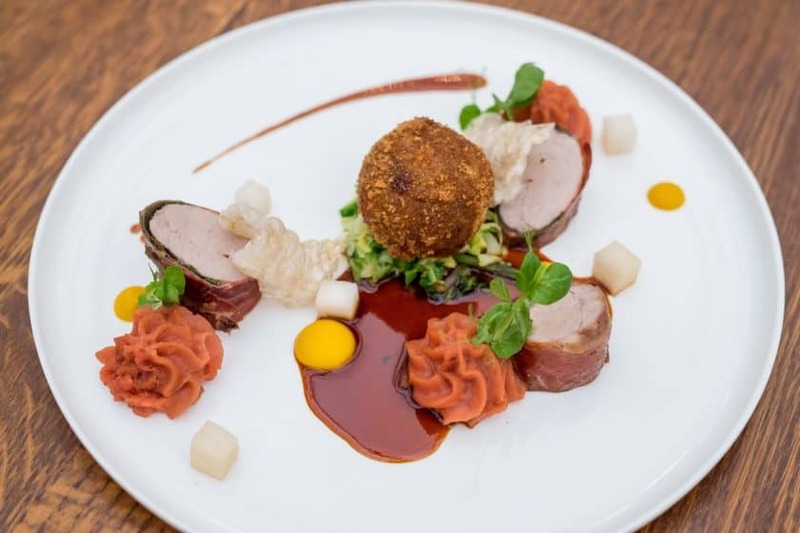 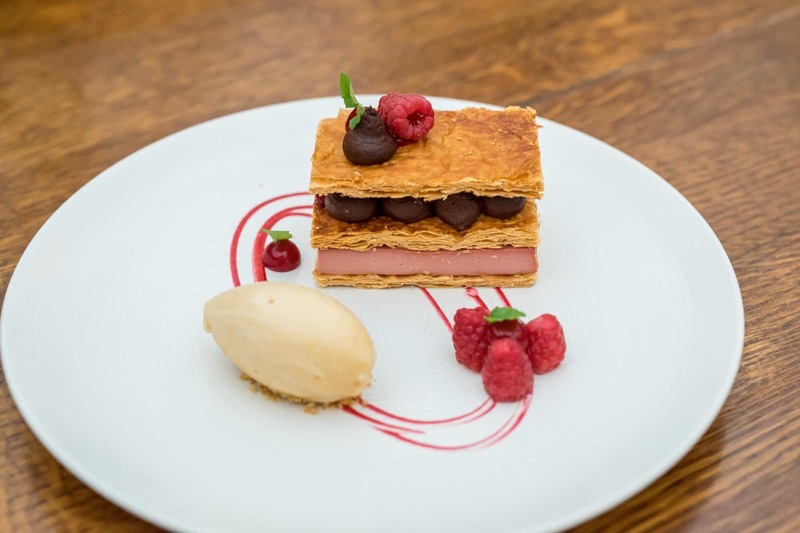 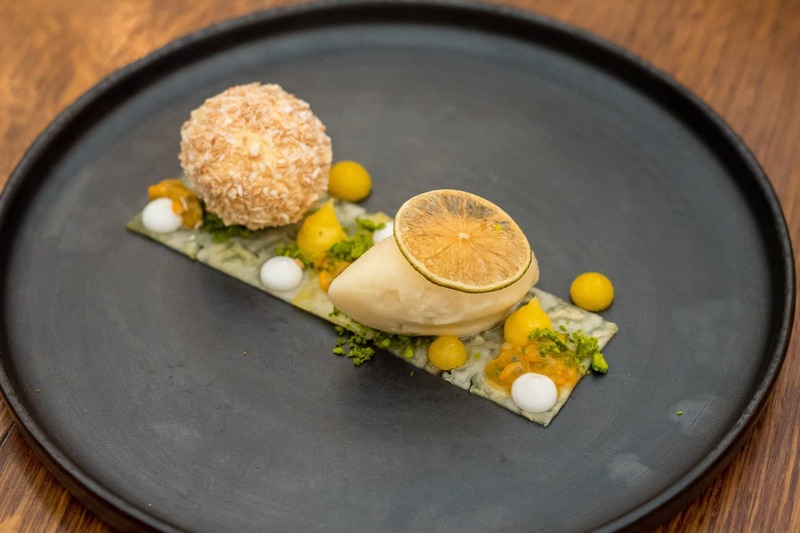 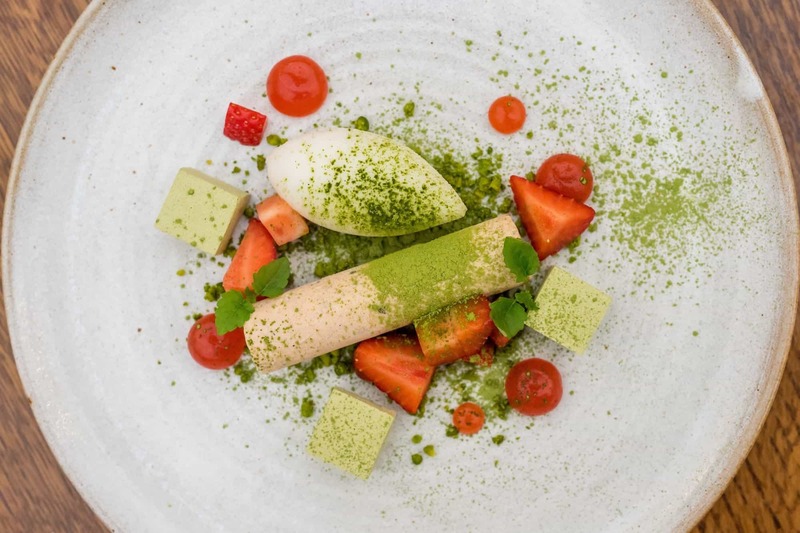 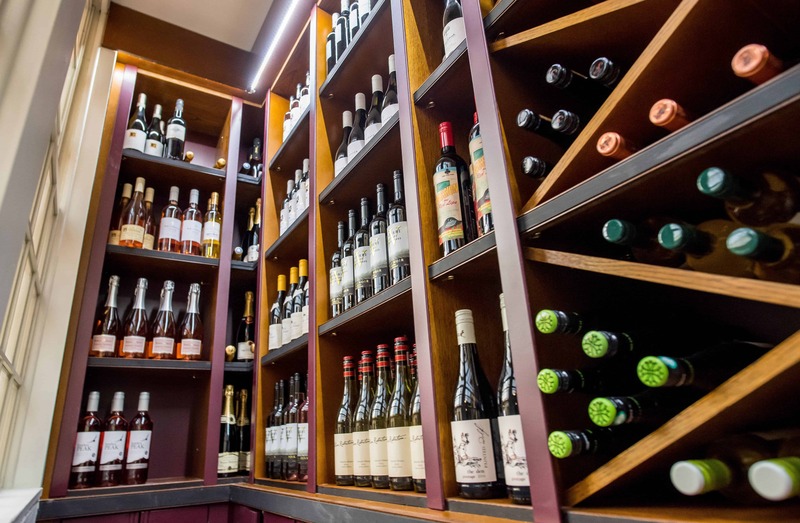 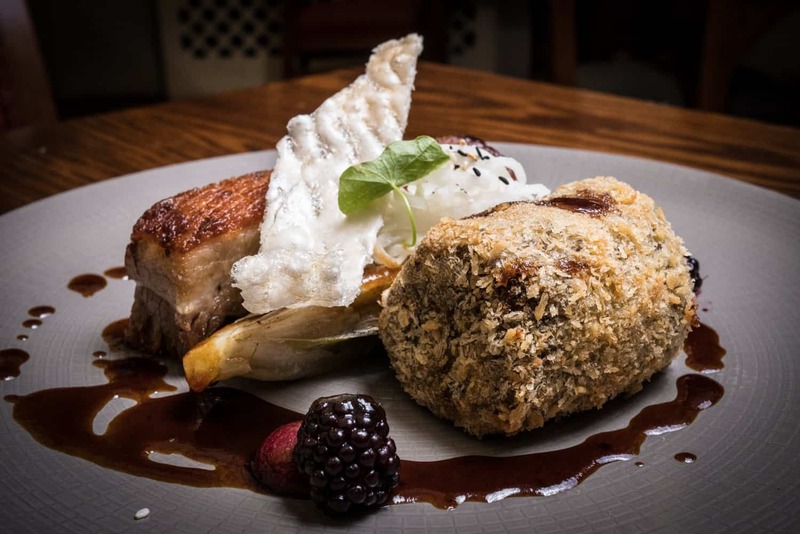 Set in the historic courtyard of the hotel, where in the 1780’s the first mail coaches arrived from London, the 2 AA Rosette WinePress Restaurant is one of Norwich’s finest dining establishments, offering modern cuisine to today’s discerning diner. 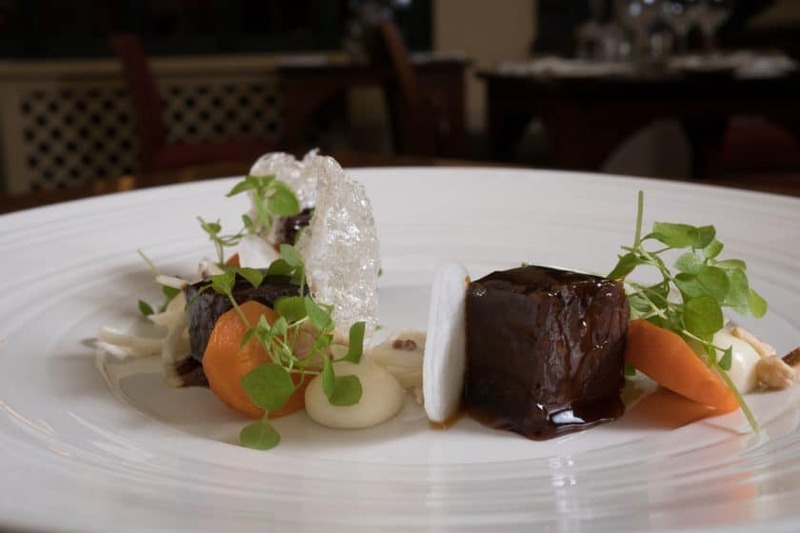 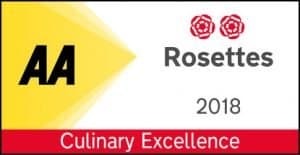 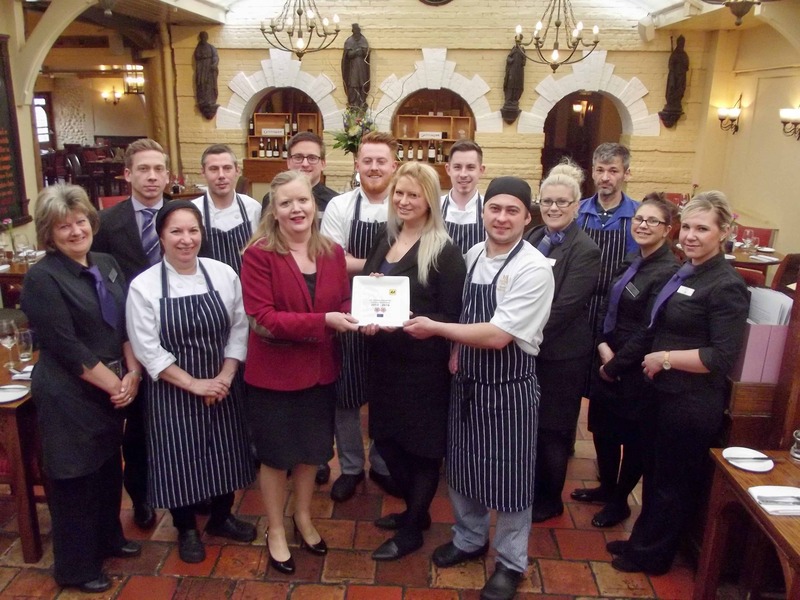 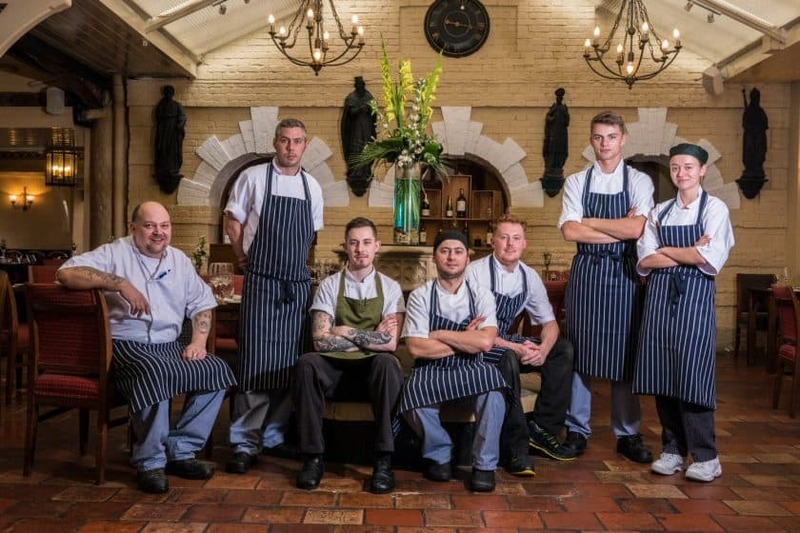 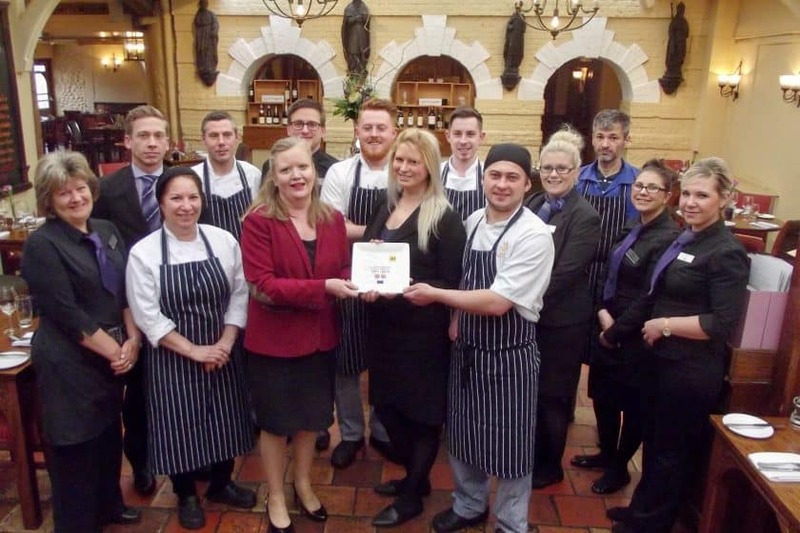 Head Chef, Magic, semi finalist in this years Chef of the Year competition, and his Brigade, produce seasonal menus which reflect the best local produce available. 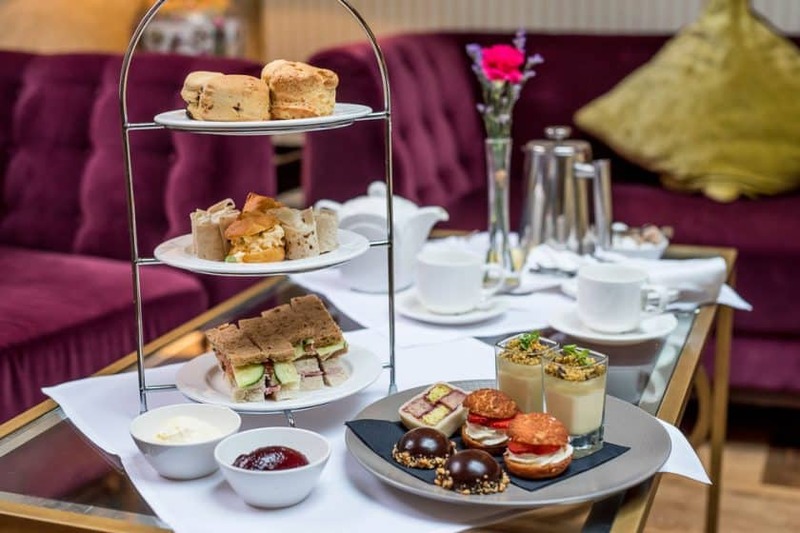 Lounge 24hrs, residents charging to room only.